FIFA 18 at The GO Malta eSports Festival 2017! Released on September 29th, only a few days ago, the most prolific sport-simulator franchise was greeted with an update in the form of FIFA 18. Including it in the upcoming GO Malta eSports Festival 2017, was an absolute no-brainer. Being a vital part of our console line-up, the football simulator, with its revamped graphics and performance, will allow for a champion to arise. Teams may have changed along with some minute edits, but we're always glad to see familiar faces with each release of the title. Of course, this goes hand-in-hand with the fact that new faces, whether casually or competitively, always find themselves behind a controller. 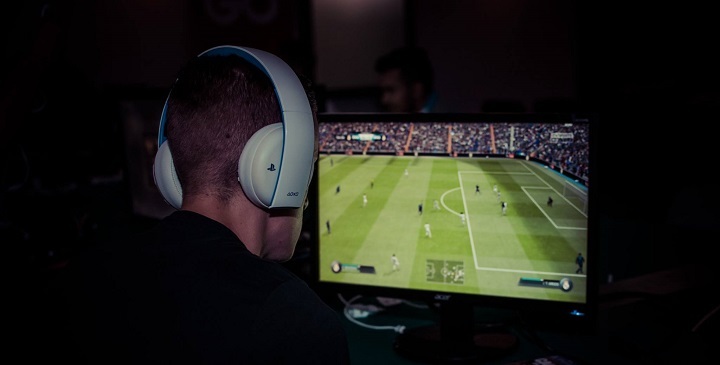 Due to the fresh release of the game, players will still be hunting for new methods and styles to exercies, which will make for an interesting viewing experience. This will officially be our first event to include FIFA 18, so whoever wins truly establishes themselves as the best player on the island. We couldn't be more excited to crown the first FIFA 18 champion, as he or she battle through everyone else. In addition, we're also one of the first organisers to include the game in all of Europe. Competition is going to be very tight. Make sure your passing's true and that you're defence is unbreakable; grab a copy of the game now if you want any chance to go for gold. For those who are less determined, you could give the FIFA 18 demo a try on console playstores. As always, keep an eye out for other games, perhaps including other modern titles. For now, the rest of the list will remain unknown.